In Axiss Technology, various kinds of batteries are all available with standard quality. Batteries including, Li Ion Pack, Lithium Polymer Pack, NiMH Pack, Notebook Battery and even customized batteries are available for you. As a reliable battery manufacturer, we guarantee to offer wide customers quality and safe products. Our company philosophy has always aim on customer satisfaction with uncompromising integrity. This is the reason why Axiss Technology has built reliable reputation by fulfilling our customer’s requirements and demand. 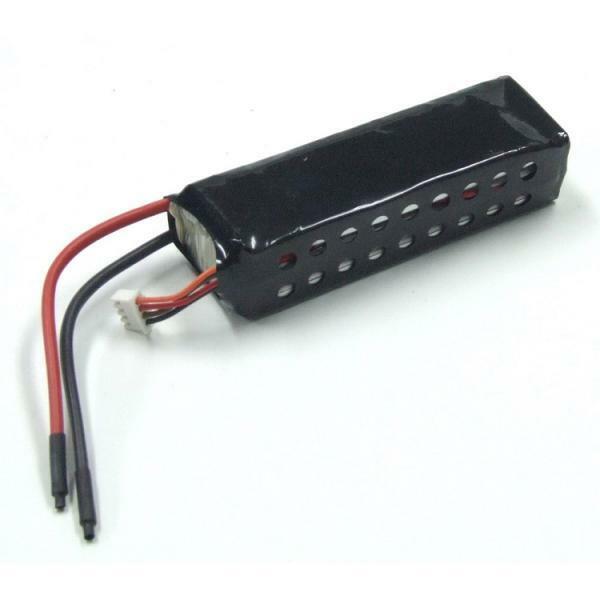 And surely, as a reliable battery manufacturer, we produce batteries under strict control for our customer’s safety. We carry products and services with the finest value and quality in the market. To meet your expectations, Axiss ensure that our sales people and customer service representatives generate enthusiasm and respond with extra efforts in addressing our customers' needs.